Pharma is known as the industry which is slower in adopting ground-breaking technologies than other fields or businesses. It is true that there is a noticeable progress, and various examples of advanced technological use can be noted. And yet, companies take into account the possibility of risks and disadvantages that may arise. Slowly but surely, though, plenty of revolutionary methods are being deployed in clinics and research centers, enabling researchers and industry leaders to optimize their practices and related procedures. We have web-based portals which provide with secure and consistent exchange of information about studies, treatments or drugs. We have mobile apps and wearables that track treatment progress and so on. Then we have 3D printing which comes into play, allowing practitioners to change data about patients’ organs into 3D-printable digital files, for example. There are also 3D printed prosthetics, custom implants, functional organs and even pharmaceuticals and other medical products. The good thing is that research organizations and medical institutions acknowledge the advantages of software developments and continue to explore even more tech-driven options and models when it comes to good clinical practices and other key research processes. Now technology is entering the field in the form of Cloud Computing. AND WHAT EXACTLY DOES CLOUD COMPUTING MEAN IN TERMS OF PHARMA? WHAT DOES IT BRING TO THE HEALTHCARE SETTING? Companies in the life-science sector are getting more and more compelled by the idea to update and reconstruct their current processes, reduce cost, facilitate data management, save time, deliver better quality and improve infrastructure with the help of proper and secure tools. The reality is that in order to achieve this, they become eager to adopt new approaches and see the deployment of cloud computing as an essential move. Especially when it comes to the optimization of mHelth and e-Health services, telemedicine, remote monitoring and so on. In this sense, according to statistics, 83% of IT executives in healthcare provider organizations use cloud services. Other sources, like Marketsandmarkets, indicate that the global adoption of cloud services in healthcare will skyrocket to almost $9.5 billion by 2020. There are several reasons behind the rise of this trend in the clinical, medical and research field. In essence, cloud software solutions are finding their way to different healthcare and research practices. As we know, experts in the field deal with huge amounts of sensitive data and documentation on a daily basis. Practitioners, then, are given a chance to manage lab data, patients’ personal and treatment details, statistical analysis or imagery data faster thanks to cloud technologies and cloud-based infrastructures. And because safety in all of its forms is crucial, protecting that data is a number one priority. For this reason, there are several cloud deployment solutions – private, public and hybrid – which aim at addressing certain privacy, availability and security requirements, while dealing with data and documentation. 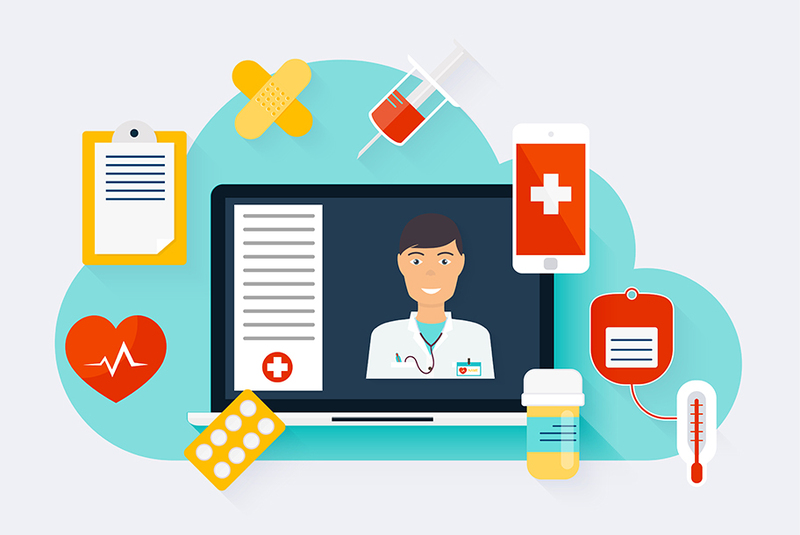 SaaS, IaaS and PaaS, then, are service models preferred by healthcare professionals for the number of advantages they offer, like seamless integration, availability across devices, fewer costs etc. 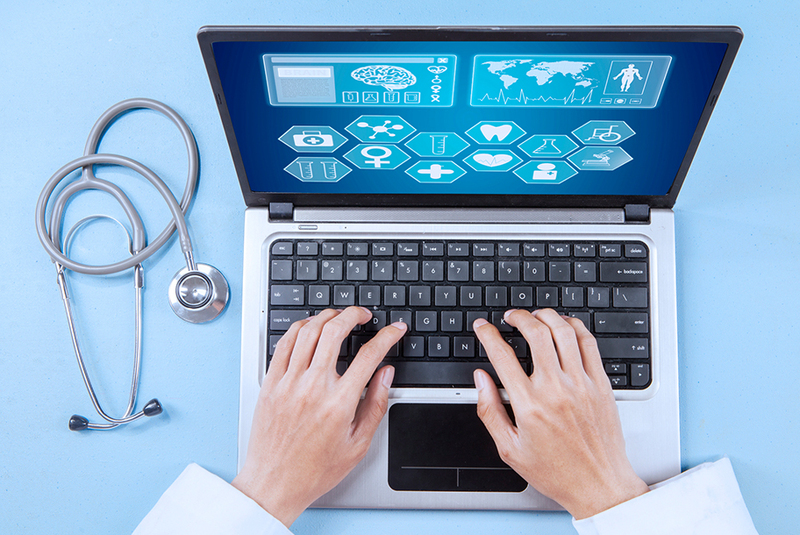 Other advantages include: an opportunity to easily track, monitor and preserve data; saving on data storage space; streamlined and more efficient collaboration, keeping, managing and sharing electronic health records among authorized physicians and organizations; exchanging of information and updates; quicker access to real-time analytics. Cloud computing allows researchers to take advantage of Big Data and enables them to build comprehensive Big Data pools so that anyone can find information from bigger and more complex systems. With all of this being said, there is a new paradigm which emerges in healthcare and the research industry as a whole. Technologies are surely penetrating life-science more eagerly than before. And while doing so, they bring a range of advantages and modernized opportunities to researchers, clinicians and even patients along the way. New trends emerge, reshaping the clinical landscape as we know it. From social media, through mobile devices and wearables, to cloud computing, the digital future of Pharma is on its way.